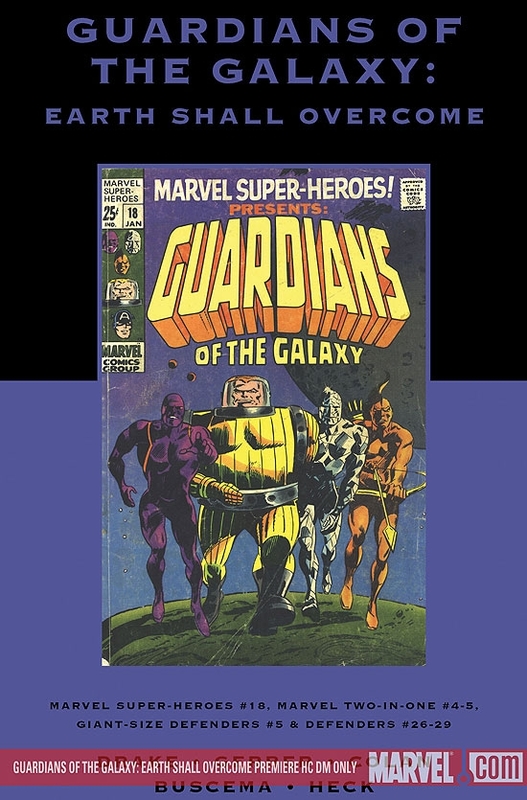 In 1968, industry legends Arnold Drake (creator of DC's Deadman and Doom Patrol) and Gene Colan (penciler for virtually every major Marvel character) looked to the future and saw a crusading quartet - Vance Astro, Yondu, Martinex and Charlie-27 - rising to retake Earth from reptilian raiders! 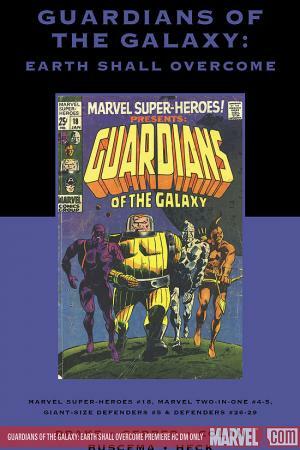 The Guardians of the Galaxy begin their battle with the Badoon, and they're not just building on the heroism of past centuries - they're recruiting from it! 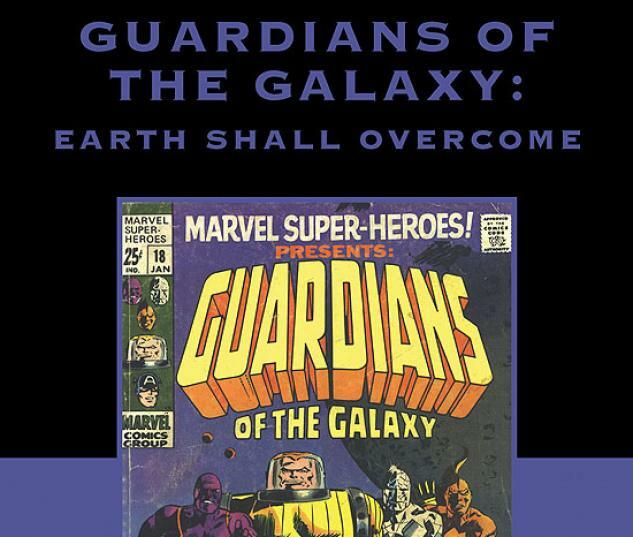 Captain America, Doctor Strange, the Thing, the Hulk and others join the Sol System's soldiers in a war that began a thousand years from now! 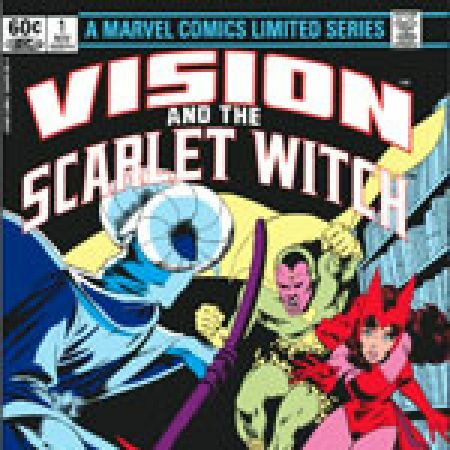 Collecting MARVEL SUPER-HEROES #18, MARVEL TWO-IN-ONE #4-5, GIANT-SIZE DEFENDERS #5 and DEFENDERS #26-29.